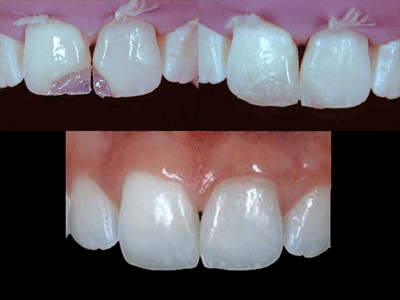 Restore the gleam of your natural pearly whites for a rejuvenated smile. Professional in-office or take-home treatment options. 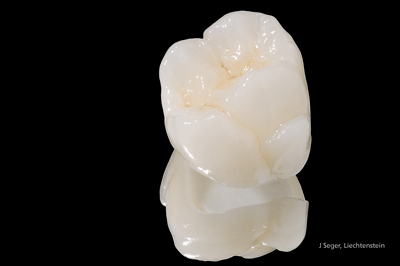 Custom-designed ceramic shells for more severe cases of worn or damaged tooth enamel, uneven tooth alignment or spacing. 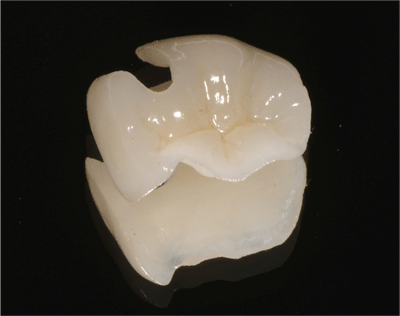 A minimally invasive porcelain restoration similar to veneers, but for the back teeth. Preferred to a crown when a filling won't suffice. The solution when a tooth has broken or become significantly weakened due to excessive decay or an especially large filling. 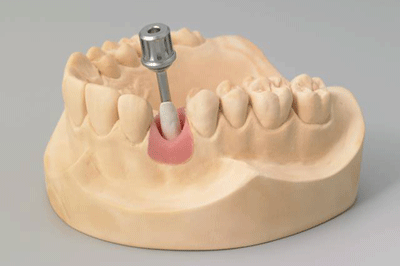 A dental restoration that is used to replace one or more missing teeth. False teeth are attached to crowns on the neighbouring teeth. 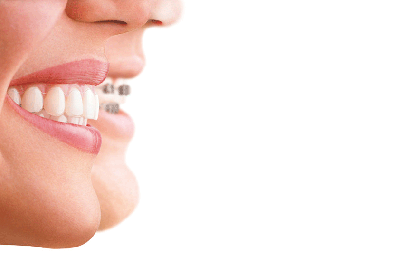 Addresses crooked or overcrowded teeth using fixed or removable orthodontic appliances to correct the alignment of teeth and the bite. A gum reshaping cosmetic procedure to correct a ‘gummy' smile, where the gum tissue makes the teeth appear shortened. The artificial replacement of the root of a tooth, allowing your dentist to replace missing teeth with attractive tooth-like crowns. If you speak to people about aesthetic dentistry, it will inevitably be about the ‘all white Hollywood smile' or the reality makeover shows on television. 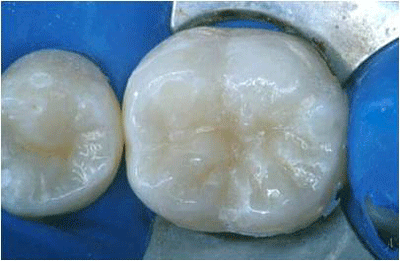 Although these are aspects of cosmetic dentistry, they don't give the whole picture. Aesthetic dentistry is complete oral care that combines art and science to optimally improve aesthetics, dental health and function. 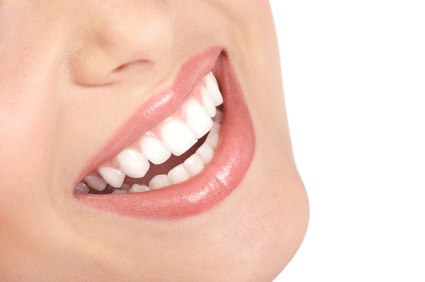 Thanks to advancements in modern cosmetic dental care, you can have a beautiful smile more easily than ever before. Your SAAAD member dental professional can perform procedures such as whitening teeth, veneers, natural tooth coloured fillings and dental implants in order to give you the smile you have always dreamed of. 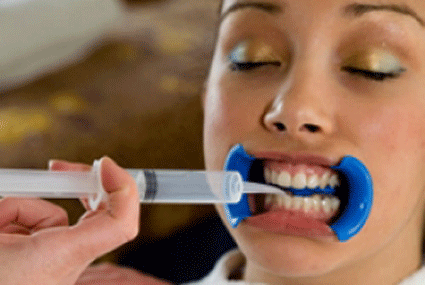 Now your mouth can look great, be healthy and have better function simultaneously. Cosmetic or aesthetic dentistry is about creating balance and symmetry, manipulating colour and contours to produce seamless harmony with the adjacent teeth, gums, lips and face using procedures such as veneers, orthodontics, bonding, implants and whitening. 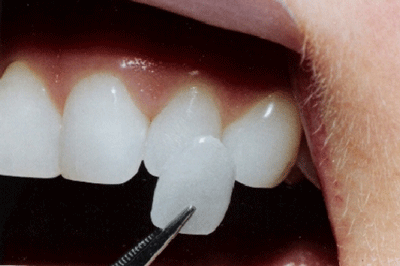 It could be as simple as changing a filling from mercury silver to white, replacing an old discoloured filling with a more natural looking white filling that has an invisible join, or whitening a black dead tooth with various treatment modalities. 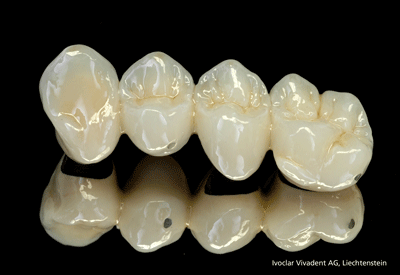 You might also be looking to cover chips and worn enamel with a veneer, or simply want a modern new crown. We hope that these few pages will guide you through the incredible world of aesthetic dentistry and illustrate how our qualified dental professionals can help you to achieve the smile you have always wanted.